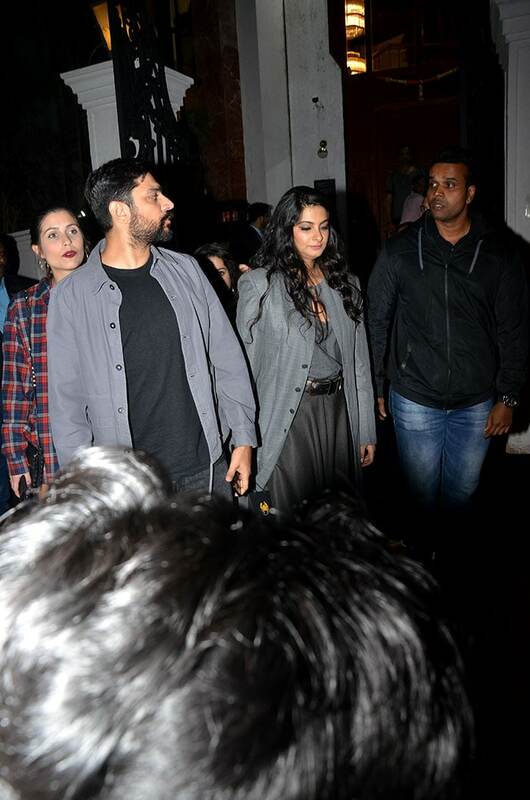 The Kapoors stepped out in their stylish best for the opening of Ministry of Crab in Mumbai on Saturday night. 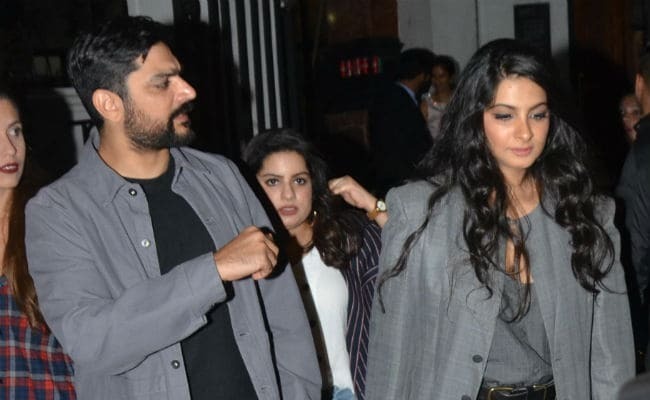 Rhea Kapoor walked out of the restaurant with Karan Boolani. 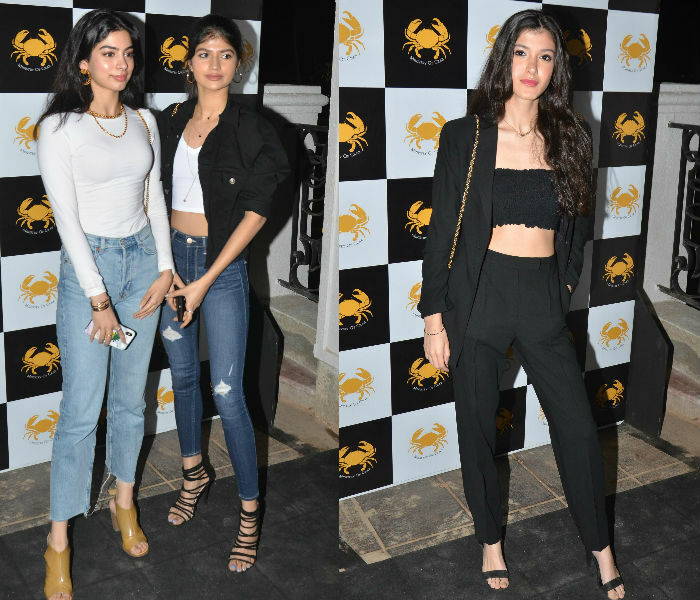 The Kapoors stepped out in their stylish best for the opening of Ministry of Crab in Mumbai on Saturday night. 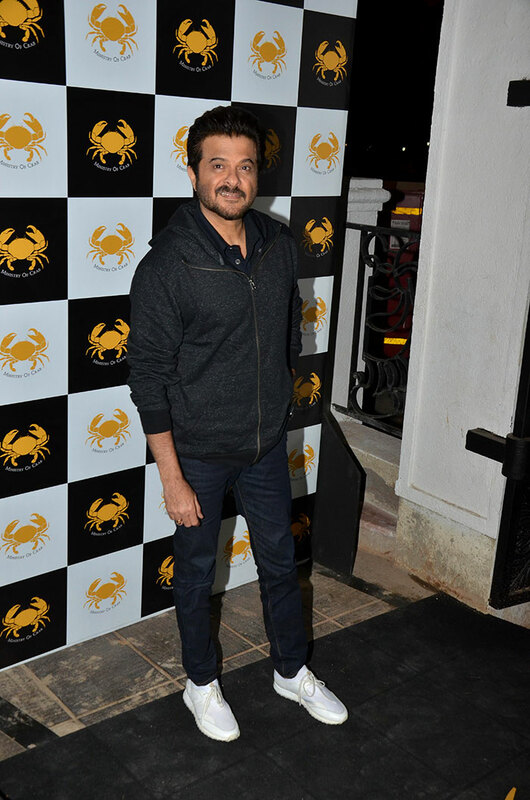 Anil Kapoor dined with his daughter Rhea Kapoor, who also invited her boyfriend Karan Boolani. Anil Kapoor's nieces Khushi (daughter of Boney Kapoor and Sridevi) and Shanya (daughter of Sanjay and Maheep Kapoor) also joined them for dinner. Khushi also invited her friend Anjini Dhawan. Dressed in shades of grey, Rhea's fashion game was on point. Khushi paired her blue jeans with a white turtle neck top while Shanaya looked fabulous in trousers and blazer paired with a tube top. Recently, Sonam Kapoor dismissed reports of Rhea and Karan's impending wedding telling Zoom TV: "They've been dating for 10 years, they've not gotten married yet. 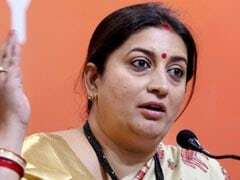 When the happy news is there, it'll all be announced. But, no, they are not getting married this year." 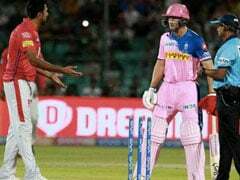 Meanwhile, other celebrity guests at the opening of Ministry of Crab included cricketer Zaheer Khan and his actress wife Sagarika Ghatge. The Chak De! India actress paired a lace overlay skirt with a lace top. Zaheer complemented Sagarika in a blue suit. 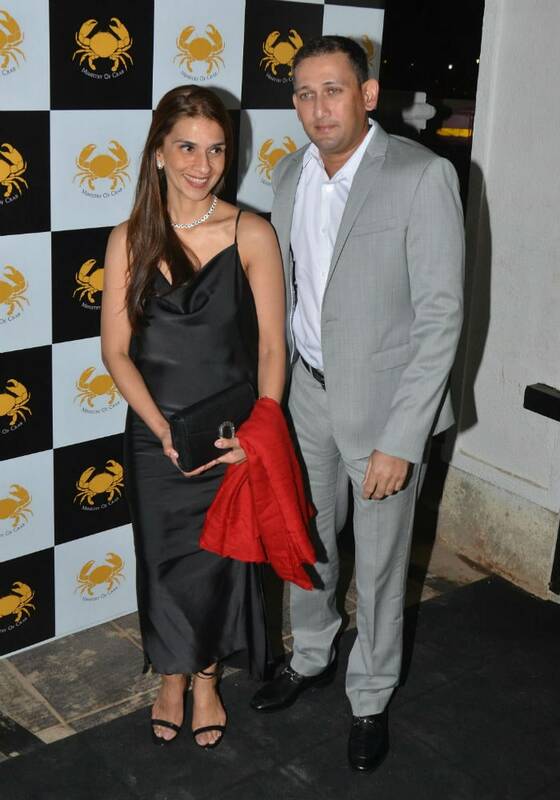 Former cricketer Ajit Agarkar arrived with his wife Fatima Ghadially, who looked stunning in a black dress. 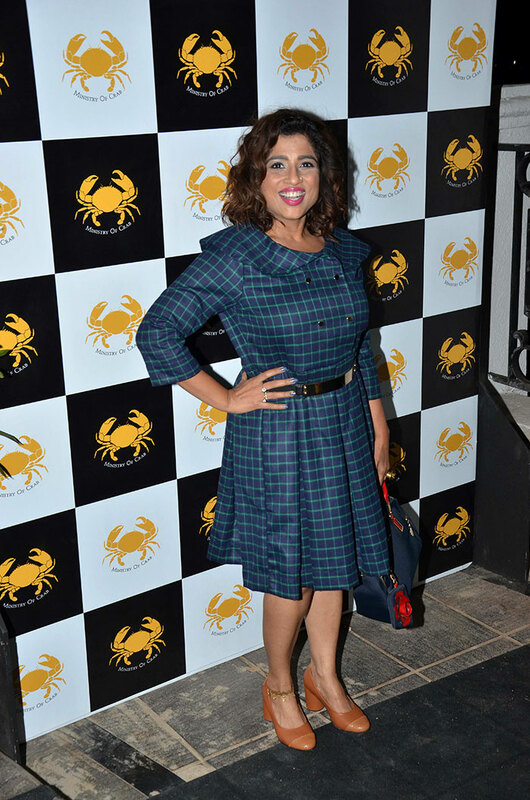 We also spotted RJ Malishka at the opening of the restaurant. Which celebs' style did you like the most? Tell us in comments below.